Learn about Evangel Fellowship and the significance of church membership through a 4-week interactive course taught by Pastor Otis Lockett, Jr. Classes are held Thursdays at 6:30pm and Sundays at 8:00am. Interested? Be sure to sign up today. 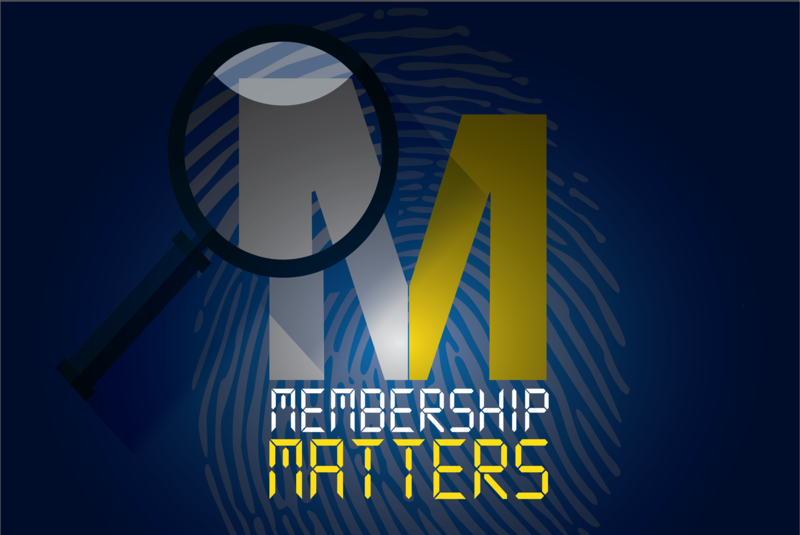 Membership Matters! Touching the lives of people...one generation at at time. Pastor Otis Lockett, Jr, widely known as “Pastor O,” is recognized as a premier voice of today’s Gospel. His unique, powerful teachings of the Word of God continue to bridge the gap between thriving congregations of young and old. From Freeman Mill Road to East Cone Blvd. Bishop Otis Lockett, Sr. shared the gospel with a practical presentation and communicated with unmistakable clarity as he motivated and challenged people from every walk of life to strive for excellence in every area of their lives. First Lady Barbara Lockett has faithfully served in an active role at Evangel Fellowship for more than 30 years. An inspirational speaker, women’s leader, worshipper and prayer intercessor, First Lady Lockett effectively carries on Evangel’s legacy by providing love and leadership to those impacted by and through her ministry. Evangel Fellowship constantly strives to provide interactive ways to develop and maintain meaningful relationships in life, family and work. The following statistics represent our commitment to ensuring that each person who walks in never walks alone!